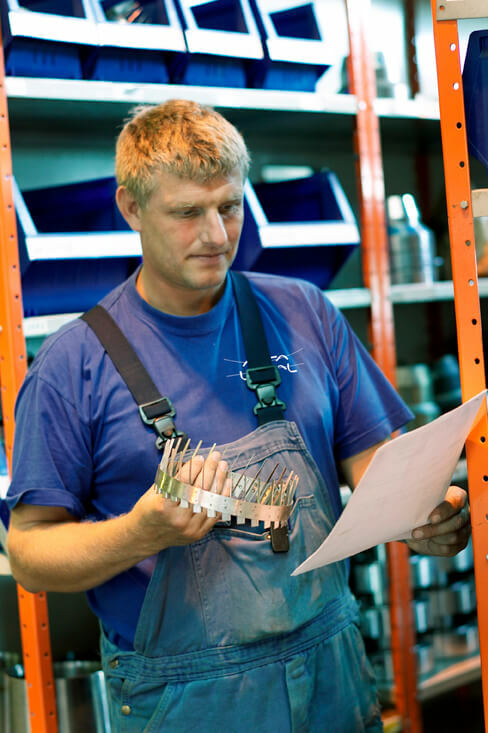 High-quality spare parts ensure that your Alfa Laval PureSOx system continues to operate smoothly and reliably. As the original equipment manufacturer (OEM), Alfa Laval can identify the parts you need and ensure their rapid delivery. Alfa Laval is your single source for genuine, high-quality OEM spare parts for your PureSOx system. We maintain a full stock of original, up-to-date spare parts that can be shipped within 24 hours to any corner of the globe. 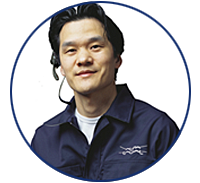 Because we possess full knowledge and documentation, as well as extensive service experience, we can quickly identify the necessary parts to secure your system’s performance. If desired, we can also arrange tailor-made stocks to ensure parts are always on board. Spare parts from Alfa Laval are available for all Alfa Laval PureSOx systems, regardless of configuration. These parts are essential for the continued operation of your PureSOx system. These non-essential parts are beneficial for smooth operation of your PureSOx system. These parts are required in order to maintain your PureSOx system. Typically small and easy to work with, they include filters and calibration liquids. With OEM knowledge and comprehensive documentation, Alfa Laval experts quickly and accurately identify the necessary spare parts. If an original part is no longer available, they offer the best replacement design for your system. Installation-specific stocks can be created to ensure that necessary parts are always on hand. These stocks also take into account the vessel’s operation and crew competencies. In addition to supplying the parts themselves, Alfa Laval offers complete solutions involving engineering and installation.